Modern Leeds developed from a burgeoning mill town during the industrial revolution to become the UK’s third biggest city. 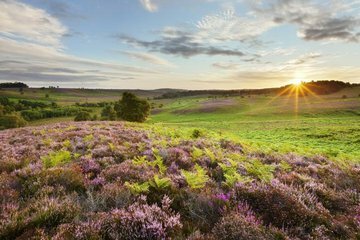 With a population of 700,000, it boasts a diverse economy, making it one of the fastest growing national producers. It is well provided with four universities, many museums including the new City Museum, and theatres including the Grand Theatre. 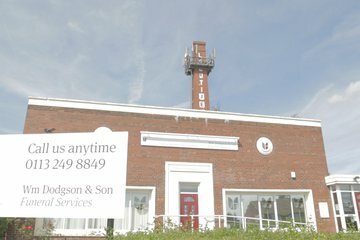 Leeds comprises a wide selection of communities, although the majority of the population identify as Christian. Three per cent identify as Muslim which reflects the average across the country. 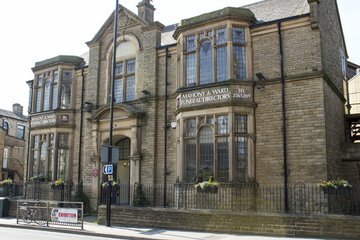 Leeds also has a large Jewish community. There are over 75 ethnic groups including Pakistani, Indian, Asian, Bangladeshi and Chinese. 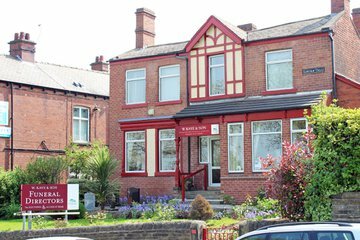 Therefore funeral directors in Leeds are likely to have experience providing services for a wide range of religious beliefs and cultural traditions. 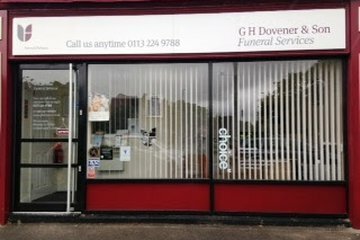 There are over 60 funeral directors in Leeds and the surrounding area, with a wide distribution throughout the city and its suburbs. 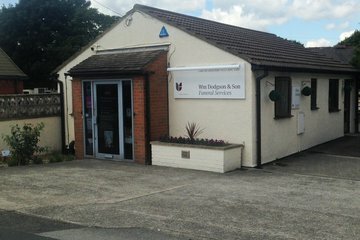 All areas are well provided for and it should be straightforward to source funeral services conveniently. 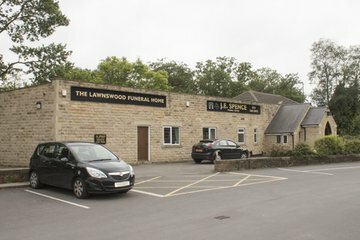 There are three large crematoriums for Leeds funeral arrangements: Lawnswood on Otley Road to the north of the city; Cottingley on Elland Road to the south west and Rawdon on Leeds Road to the north west. 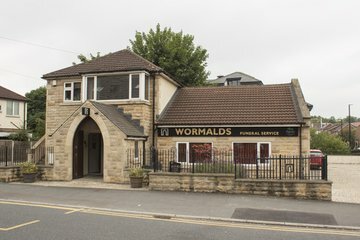 Leeds has over 20 cemeteries, spread in and around the city, although many of the older ones are now full. 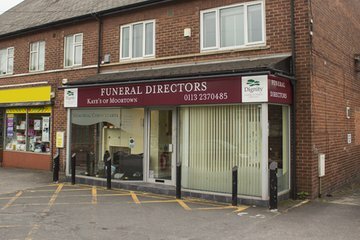 Search using your postcode or area to find local funeral directors in Leeds. You can then order results by best rated, most reviewed or nearest to you to see what is available in your local area. 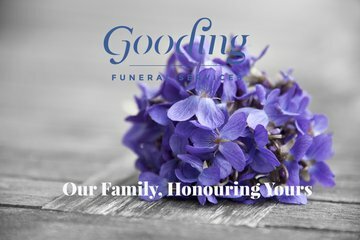 Click on a funeral director’s profile to learn more about the services they provide, read independent customer reviews, and find out how to contact them to discuss funeral arrangements for your loved one. 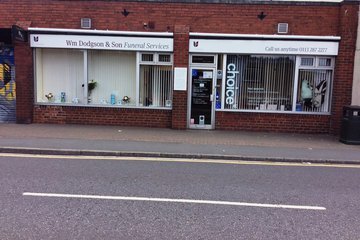 Excellent service, above and beyond for us, everything we wanted for our mother’s send off was excellent, and wot she wanted. Thank you so much. Debbie and family. At such a difficult time for any family, it was so lovely for all the people at Thomasons to listen with interest to our wishes. Not only did they listen, they did exactly what we wanted and even more. Can not thank you enough. 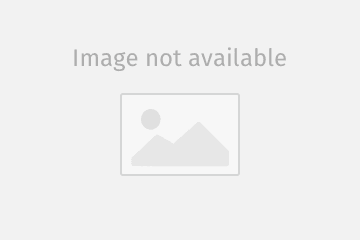 We choose Thomasons as we thought the service would more personal from a family run establishment. We were not disappointed they were professional and courteous throughout. They made a very sad and stressful time much easier for us to deal with as a family. I would not hesitate to recommend them. Thank you for helping us and guiding us through the whole process from start to finish.